From beautiful beaches, all types of water-sports, an array of duty-free shopping and casinos, upscale restaurants, and lively nightclubs Aruba has something for everyone. 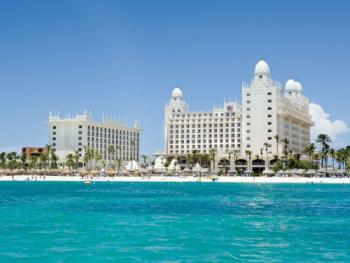 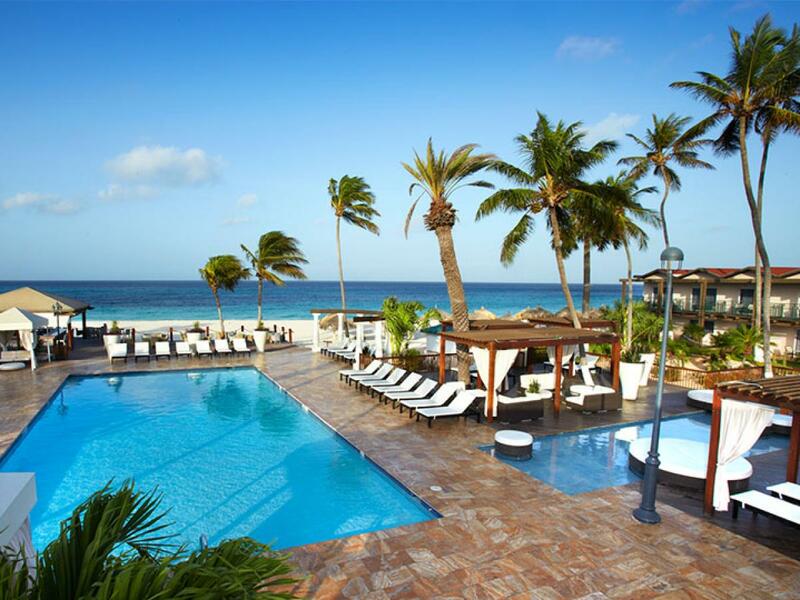 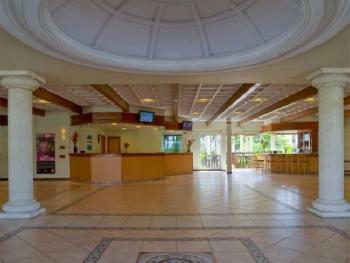 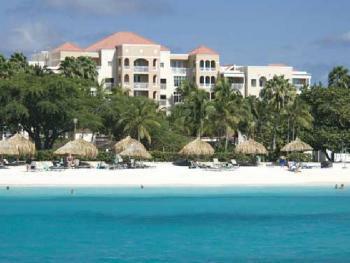 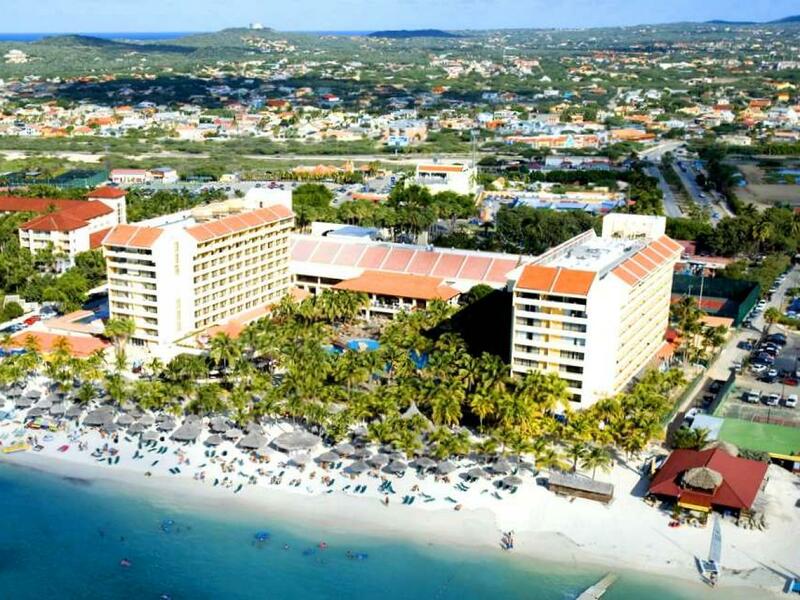 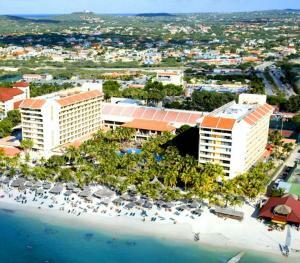 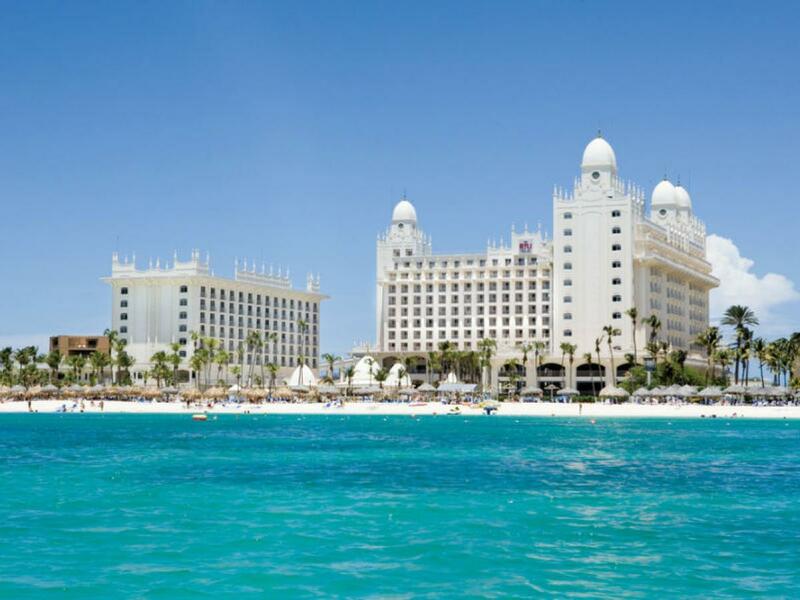 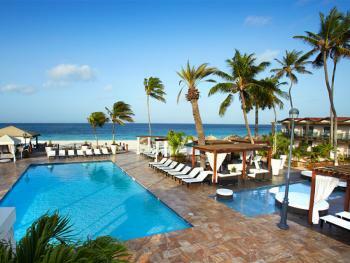 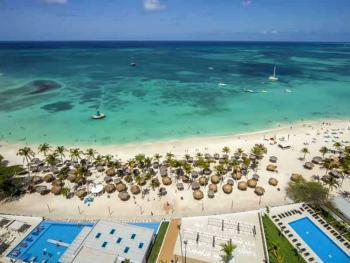 The Hotel Riu Palace Aruba lies on the large, sandy Palm Beach, bathed by the waters of the Caribbean. With painstakingly designed and well kept facilities and a wide range of services, your holiday in this hotel will be unforgettable indeed.